At any stage of your life, you want to look like someone famous but doesn’t want that famous person to be a cartoon. Some people who personally don’t want but by god grace get to see an animated version for free when they look upon themselves. 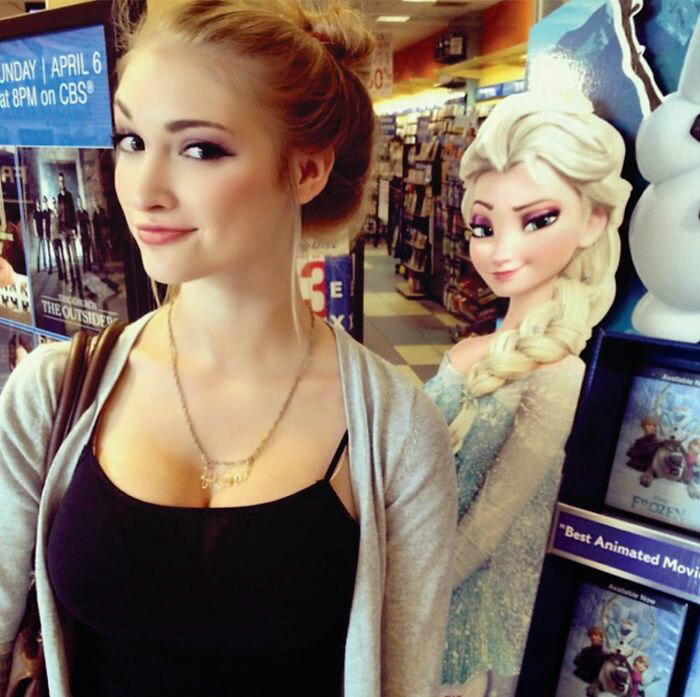 Here are 5 people who look like real-life versions of popular cartoon characters. Oh my god! this guy could probably make money as an imitator. 2. Mr. Mackey from South Park. South Park is an American adult animated sitcom created by Trey Parker and Matt Stone and developed by Brian Graden for the Comedy Central television network. Zootopia is an American 3D computer-animated buddy comedy-adventure film produced by Walt Disney Animation Studios and released by Walt Disney Pictures. This musical fantasy film produced by Walt Disney Animation Studios and released by Walt Disney Pictures. 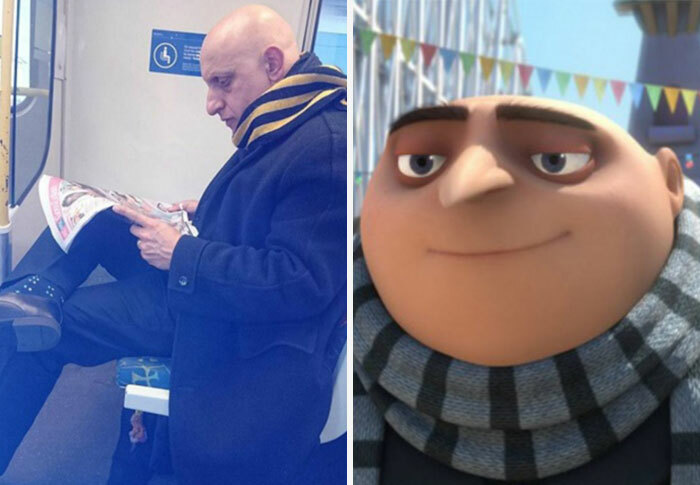 Despicable Me is the debut film of Illumination Entertainment. The film earned positive reviews from critics, and grossed over $543 million worldwide, against a budget of $69 million.